This is an abridged version of an article I wrote a couple years ago, but one worth bringing back because it's still (and most likely will be) a hot topic. BRAND. It’s all about Brand; the logo, the energy and the culture of Brand for the masses. We already sell stuff with price tags and employees. We need a brand communication channel. ADVERTISING. Sell. Sell. Sell. Sell the hell out of it and forget about “branding.” The brand got them in the door. A screen should promote products and services, specifically those with higher margin. And providers should be paying top dollar to be on the network. A digital sign is a great way to educate viewers about what we sell and how these things can make your life better. I have actually heard some of these comments come from leaders with substantial acronyms after their names. But sometimes the people responsible for trying to build a better mousetrap forget about the mouse. Marketing 101: Relationships are key to positive value for both the marketer and the customer. 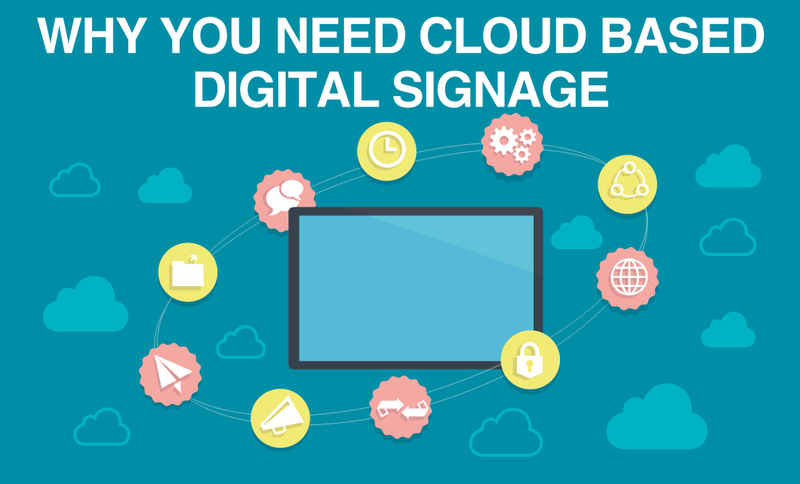 Regardless of content minutiae, digital signage is an enabler, dynamic communication that generates engagement between the marketer and the viewer. Digital signs do not create transactions. Digital signs create opportunity for transactions. This may seem elementary, but as our industry grows and we begin to truly understand the devilish details of “right content, right place, right time,” we must never forget that the true purpose of a digital screen to enable the viewer.